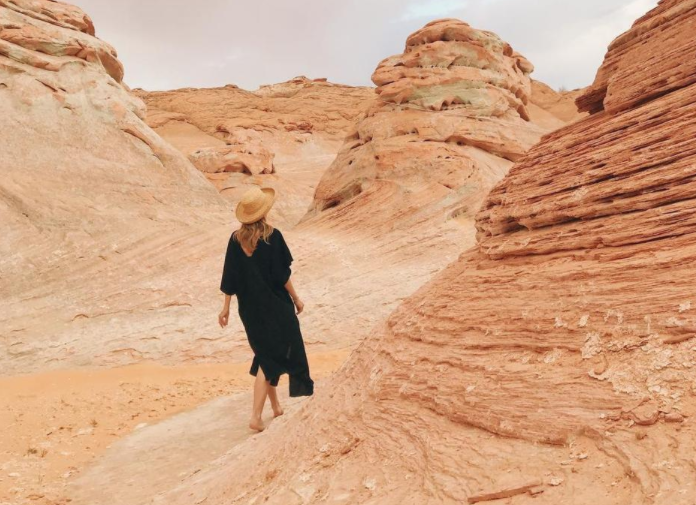 Bahrain Confidential > Articles > Lifestyle > Fashion & Beauty > The Zara Sneaker Trend is Taking Over 2018! The Zara Sneaker Trend is Taking Over 2018! 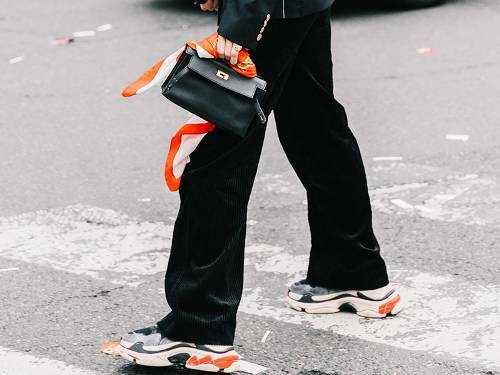 In the world of fashion, a new year brings a whole new slew of trends, and per usual, we immediately started wondering what fresh sneaker trends 2018 would bring. Where did we head first to do some investigating? Zara, of course, and what we found scattered throughout the new shoe section was a large assortment of platform sneakers. 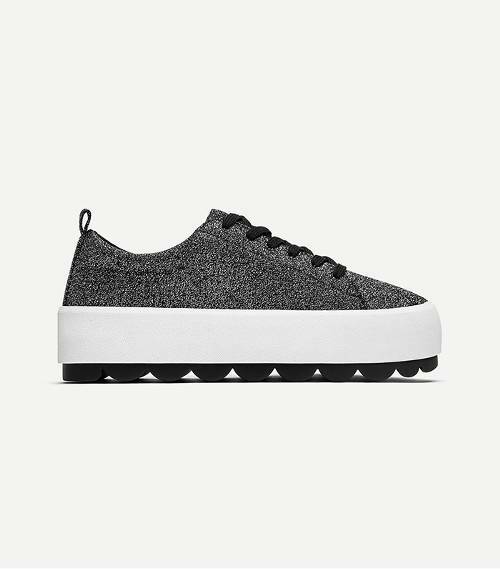 These platform sneakers come in many variations including ultra-sporty, sartorially forward, and mildly minimalistic. The sneakerheads of the world will likely gravitate toward these with open arms while those of you still unconvinced of the fashion-girl sneaker phenomenon might be a bit hesitant to try this new trend out. 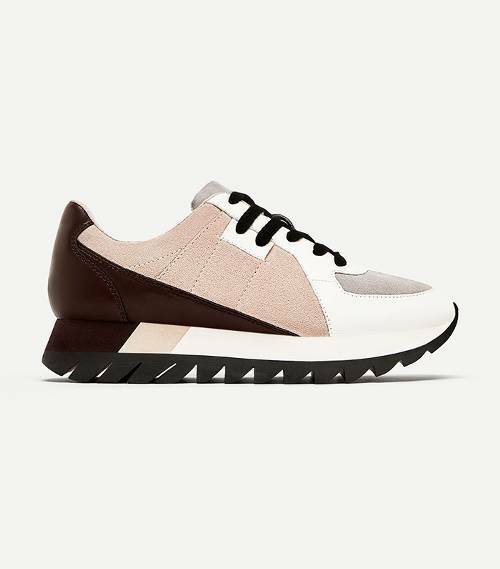 But let us assure you that with a simple outfit and a bit of confidence, this new Zara 2018 sneaker trend will become your new best friend. A Fever You Can’t Sweat Out!